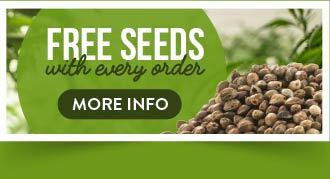 The Original Seeds Store presents La Blanca Gold cannabis seeds created by the breeder Vision Seeds (See all Vision Seeds ). 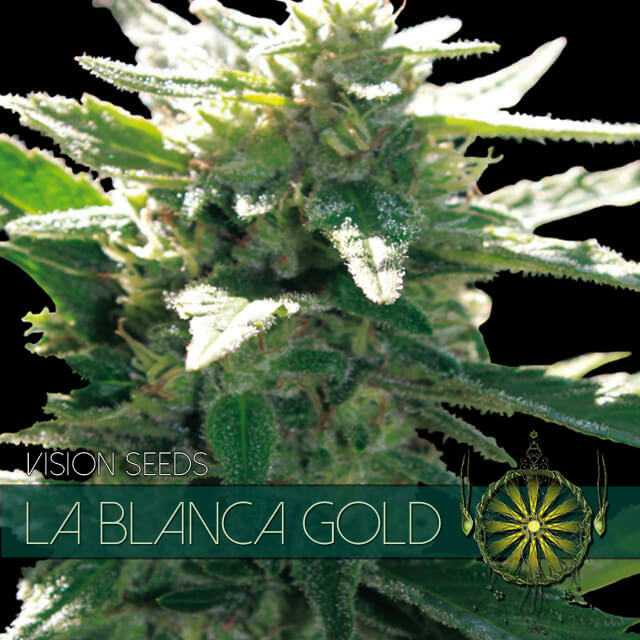 La Blanca Gold reports a THC content of High tch level. 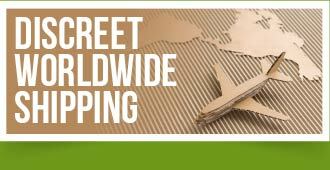 La Blanca Gold hasn't won any cups or awards yet.